I would like to know how to measure the distance from two Points in ArcPy? 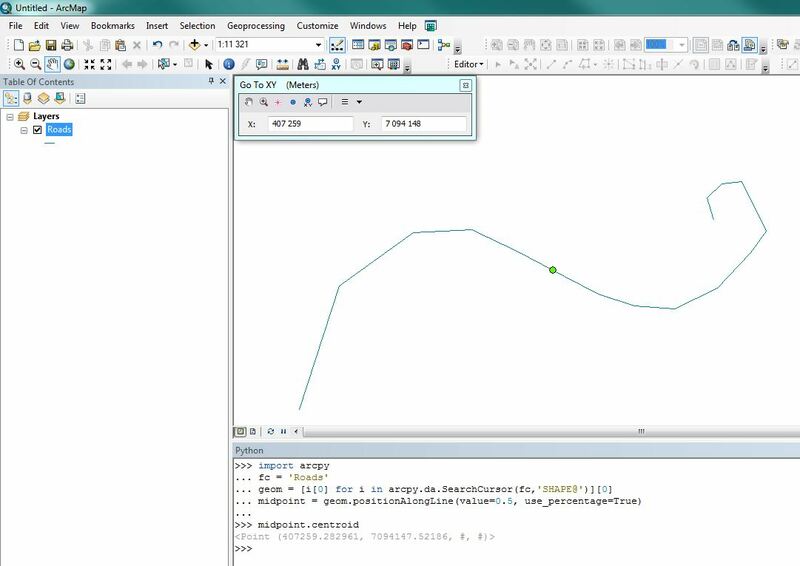 I know only Geometry has the distanceTo method but how do I could make a typecast in ArcPy? Use the da.SearchCursor instead of the old cursor. Not the answer you're looking for? Browse other questions tagged arcpy point geometry typecast or ask your own question. Getting ImportError no module named arcpy when importing into PythonWin? Referencing Selection in SQL query (where clause) with ArcPy? Performing Project_management in batch using ArcPy?